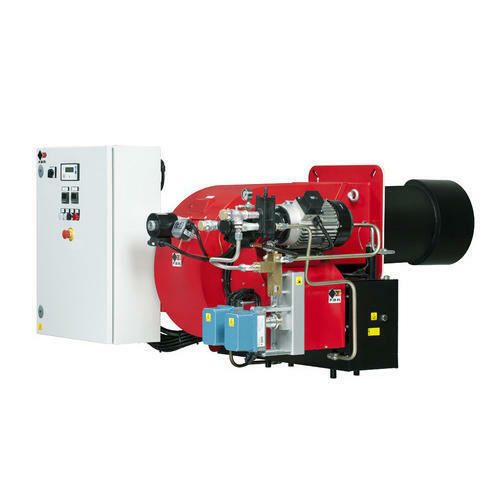 Our product range includes a wide range of fbr dual fuel burners, fbr heavy oil burners and fbr light oil burners. 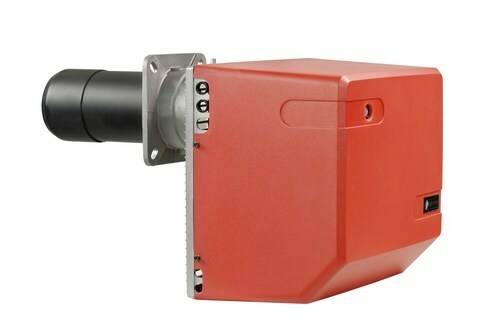 Dual fuel light oil/gas burners, single stage, aluminium frame, protection cover with noise reduction plate, combustion head with adjustment at high efficiency and high flame stability. Available in the versions Methane (natural gas) or G.P.L. (to specify at the order) on demand specific versions for town gas, coal gas or biogas. Compact overall dimensions and disposition rationalized of the components with accessibility facilitated for the operations of setting and maintenance. Gas train complete of working valve with flow adjustment, safety valve, gas pressure switch, filter stabiliser of gas pressure, completely assembled, electrically linked and tested. Complete of connector 7 poles, flange and gasket for installation on boiler. We are the leading and prominent Manufacturer, Importer, Trader and Exporter of Heavy Oil Burners. We are a manufacturer of Light Oil Burners. Burners composed of aluminium frame, the fan at high pressurisation, protection cover with noise reduction plate, combustion head with micro adjustment at high efficiency and high flame stability. 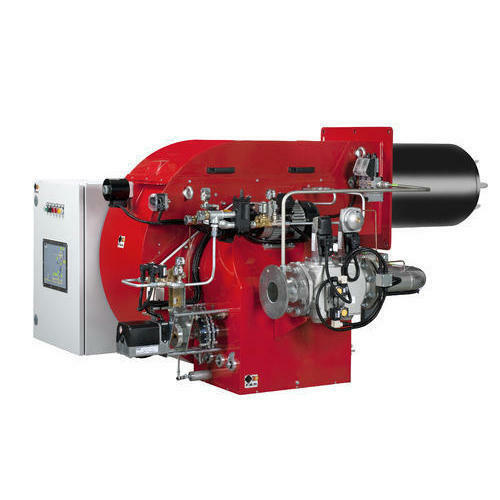 Looking for “FBR Package Burners Authorised Dealer”?